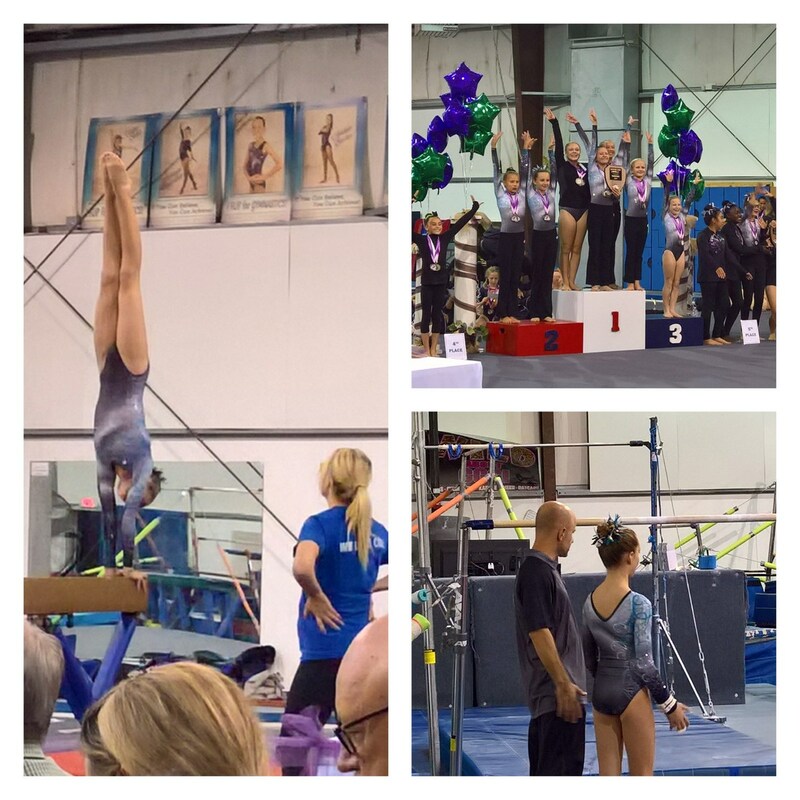 Level 4 & 5 State Championships: November 17 & 18, 2018- CCG is so proud of these very talented Level 4 & 5 Girls Team athletes. Check out the results from this weekends competition in Visalia, California. We want to thank our coaches Valentino & Sunny and the families who have been incredibly supportive of their athletes through the 2018 Season!! Congratulations to the STATE Champions! Ella Ranta earned a 1st Place State Champion on the Beam and as the All Around STATE Champion, and 2nd Place at State on the Vault & Bars! Kennady Smith earned a 1st Place State Champion on the Floor, 2nd Place at State on Beam and 3rd Place at State on Vault, and 4th Place All Around at State! 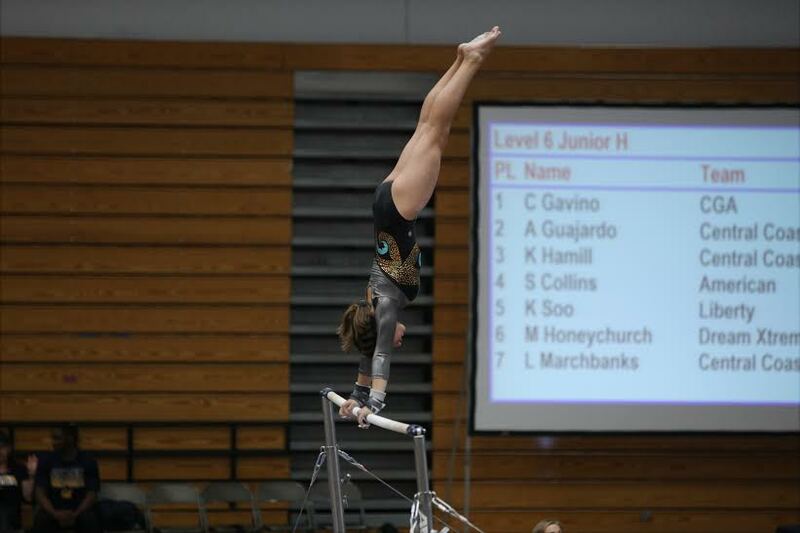 Congratulations to The TOP Earner Corrina Spaulding 3rd Place at State on Bars & Beam. 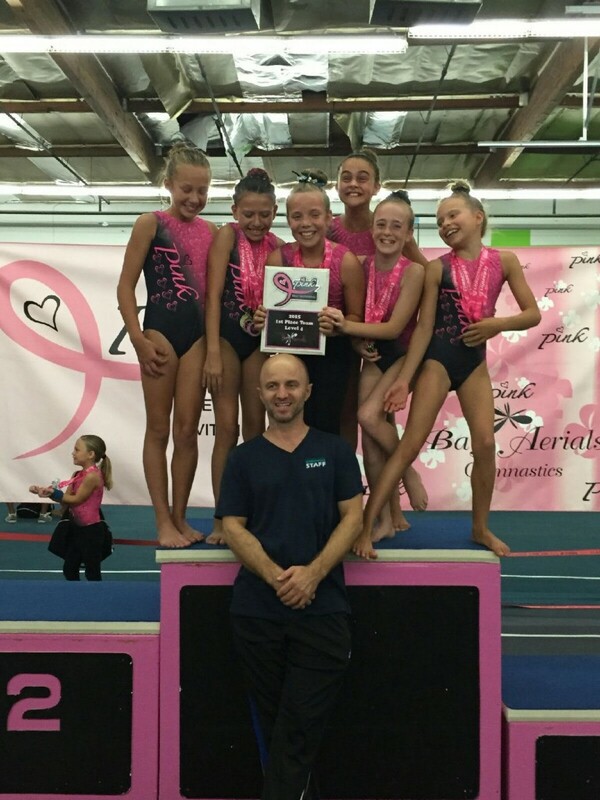 Level 3 State Championships: November 10 & 11, 2018-CCG is so proud of our amazingly talented Level 3 Girls Team. Check out these results at their Level 3 Nor Cal State Championships! We are Proud of you! A Huge “Thank you” to their Coaches, Valentino & Sunny! And to all the Parents and families who have supported these truly amazing athletes throughout their 2018 Season! Congratulations to the STATE Champions! Kaitlyn Cruz earned a 1st Place State Champion on Bars and as the All Around Champion, and 4th Place on Beam! Congratulations to The TOP Earners Whitney Jeckell 2nd Place at State on Beam, and Isabelle Blanc earned a 3rd Place All Around Medal and 4th Place on the BEAM! January 27 & 28 – Black Tie Invitational / Dublin - Congratulations! February 9-11, 2018 - Brestyans Las Vegas Invitation – WAY TO GO! CCG sent all levels to compete in this HUGE COMPETITION! 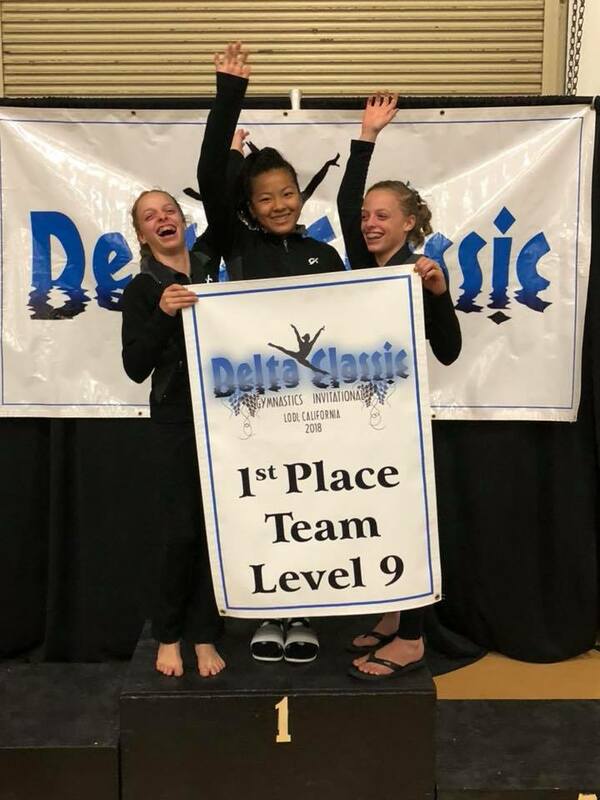 March 3 & 4, 2018 -Delta Classic Invitational – Congratulations to the Level 9 Team earning 1st Place TEAM! 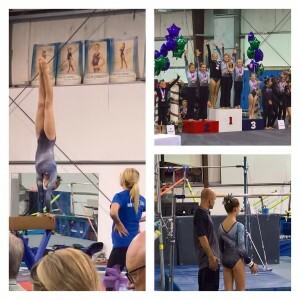 Click here for the Entire Group of Level 6-9 meet results! Congratulations to all the athletes that competed at this huge invitational!